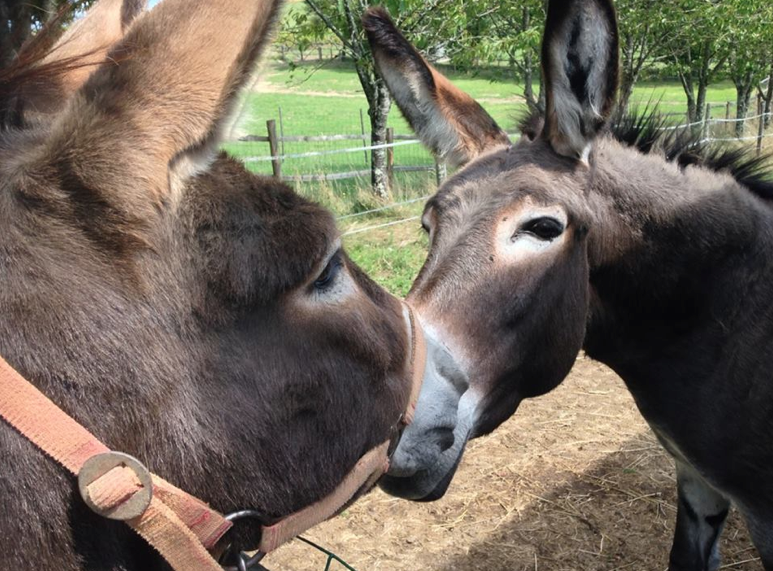 Home » Association News » Brandy and Phoebus have found Donkey Heaven!! Brandy and Phoebus have found Donkey Heaven!! 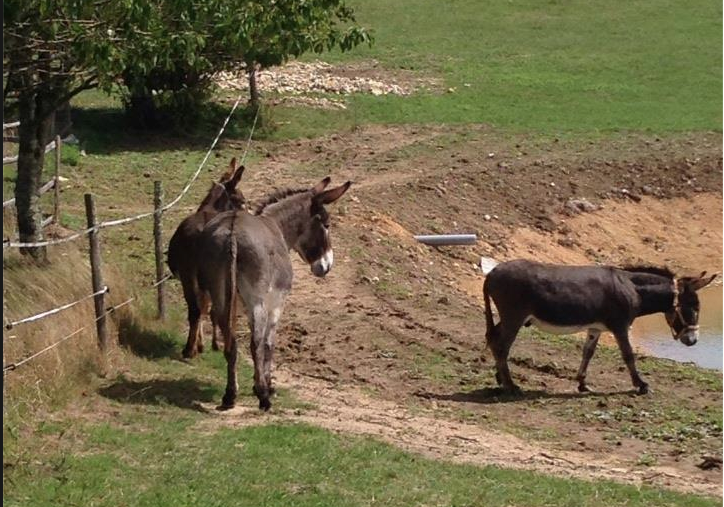 Brandy and Phoebus have joined their new friend Princess in a wonderful new setting! We know that their previous guardian was desperately sad to see them go, but we are absolutely sure she will be happy when she sees the photos of them in their new home! 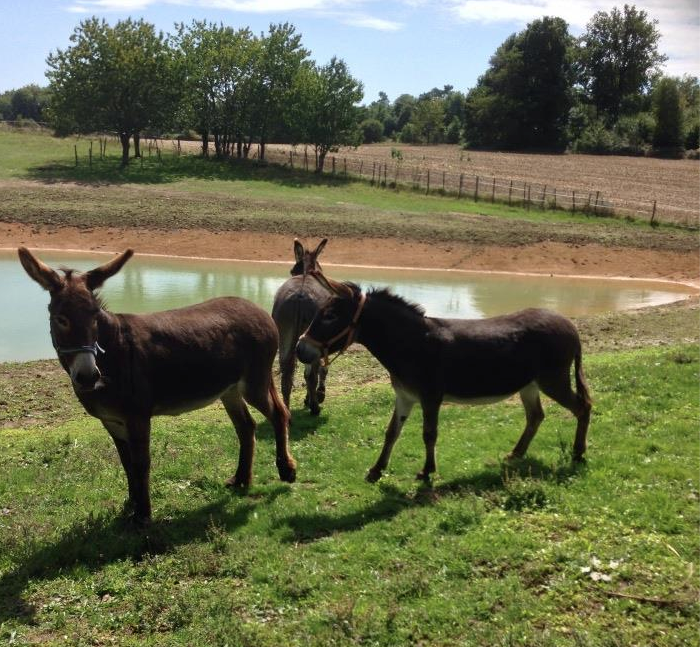 We just love it when a plan comes together, so a huge thanks to Dave and Tracie who helped with the transport, taking a day out of their busy life! A big mwah to all involved!